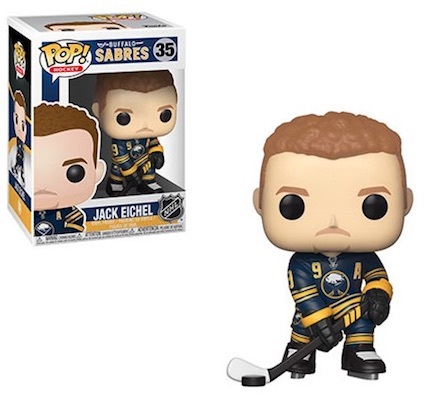 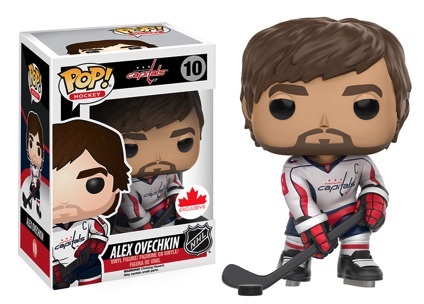 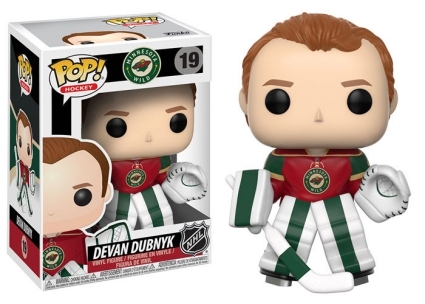 Funko Pop NHL vinyl figures shrink down some of the top players in the National Hockey League for inclusion in Pop! 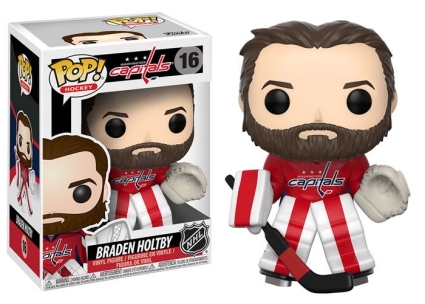 Hockey. The annual release waves build on the existing set with new players and updates. 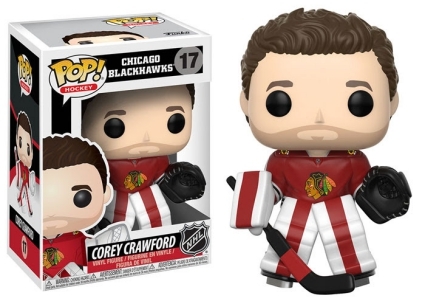 Starting with the 2016-17 season, Funko Pop NHL Series 1 includes ten subjects and multiple variants that feature away jerseys. 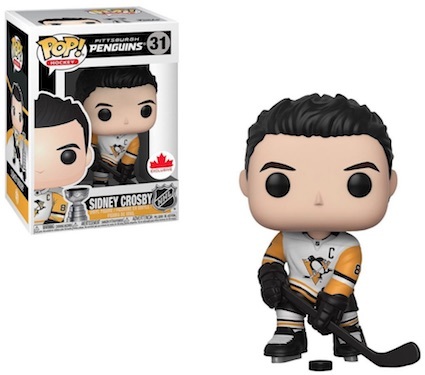 Leading the way for the hockey-driven release are seasoned names like Sidney Crosby and Alex Ovechkin. Young phenom Connor McDavid also gets the call with his own playful likeness. 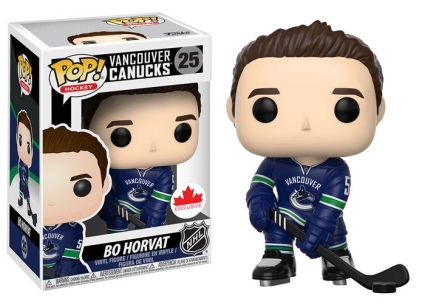 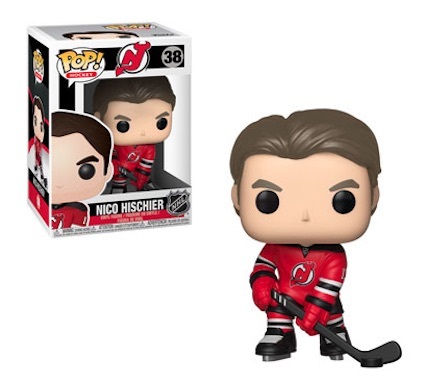 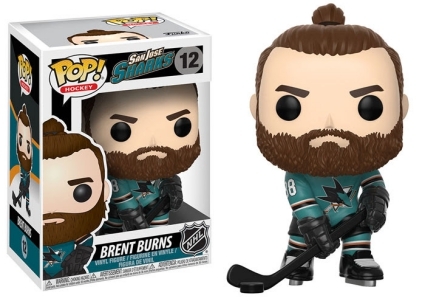 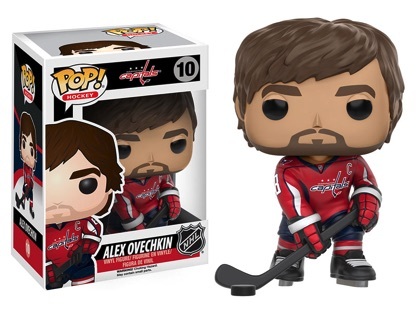 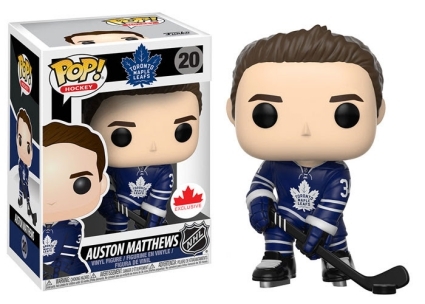 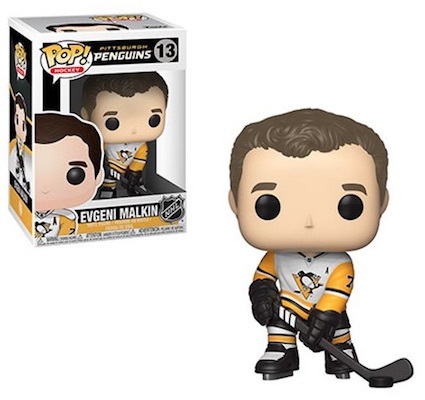 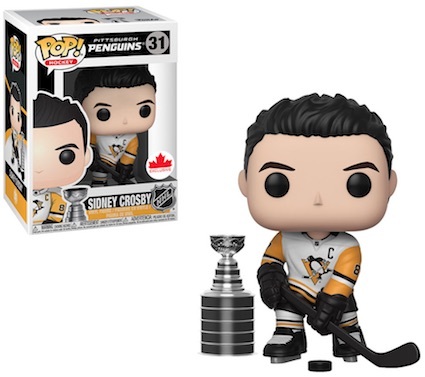 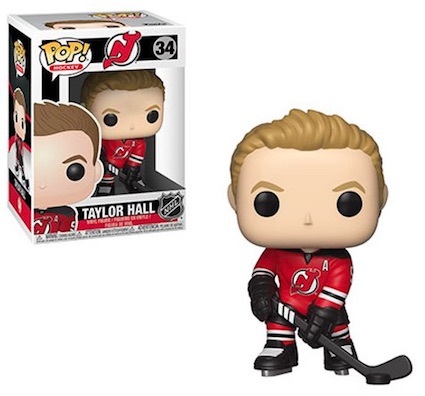 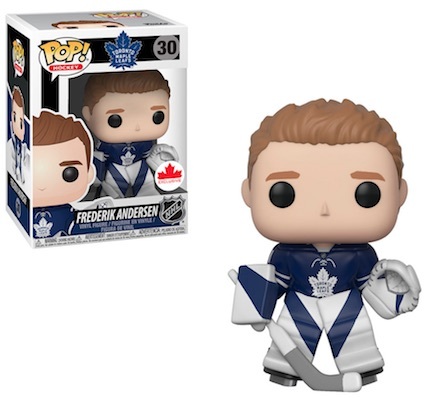 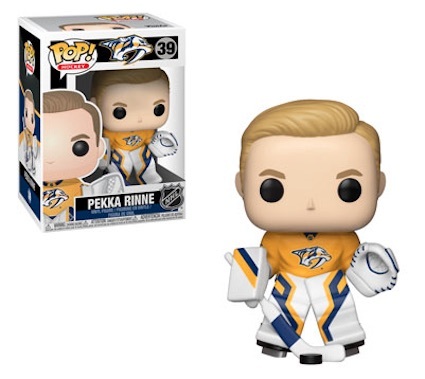 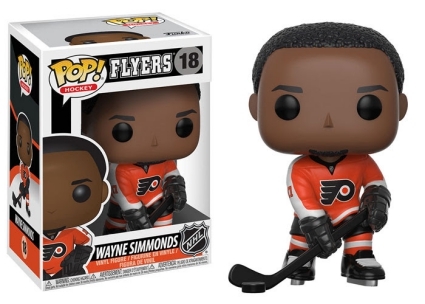 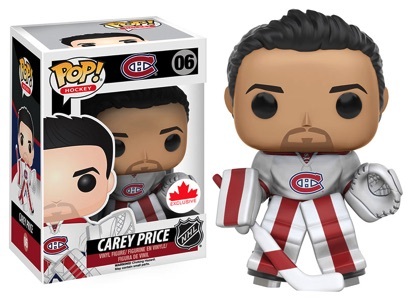 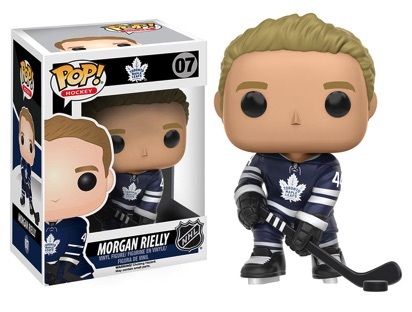 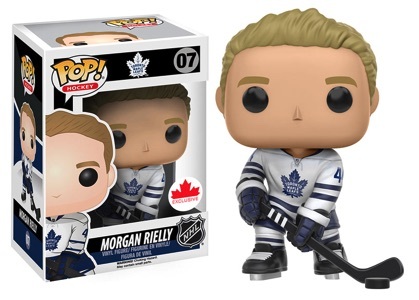 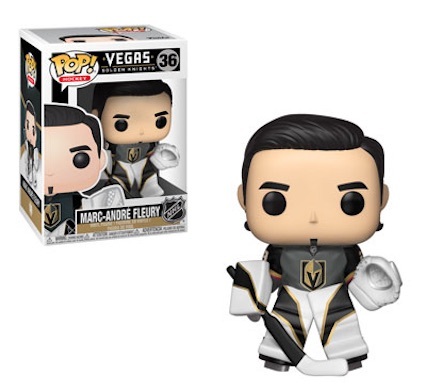 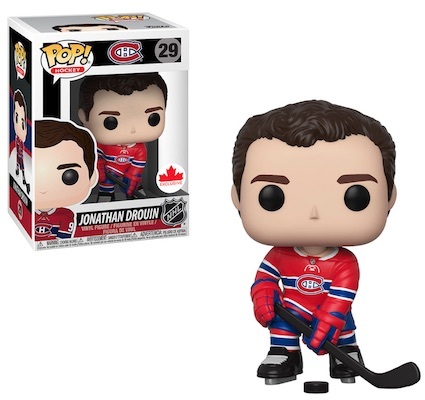 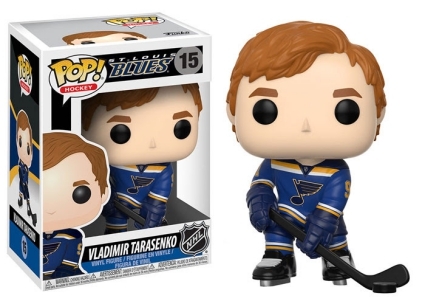 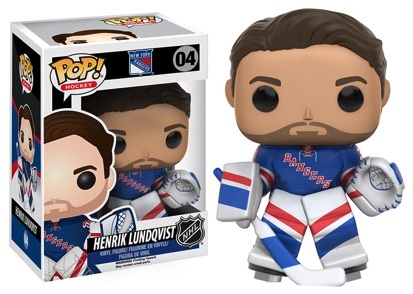 The stylized Funko Pop NHL figures feature a posed shot of each player shown without a helmet. 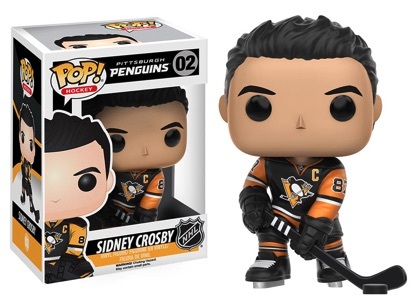 Shop for Funko Pop Hockey figures at Amazon. 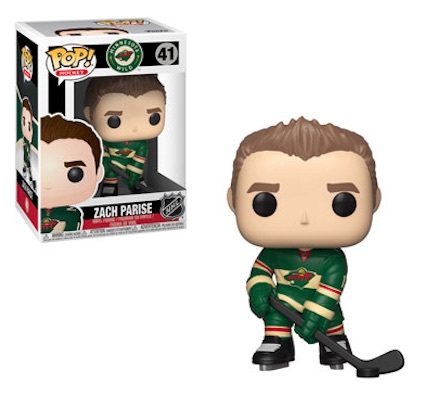 In addition to the base options, exclusives come in the form of away variations that change the dark color home jerseys to white. These variants, along with select players, are only found through Canada-based Grosnor Distribution. Pop NHL Wave 2 for 2017-18 adds more names, with several being exclusives. Similar to the Pop! 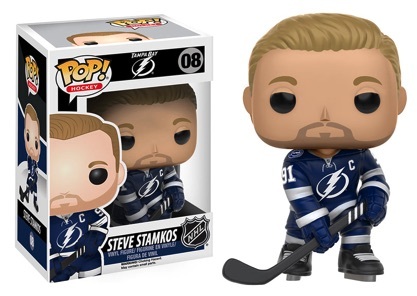 NFL line, the Funko Pop NHL figures are part of their own standalone set and numbered accordingly. Figures are listed in order of box number but that does not mean they were released in that order. Click on the images or listings to shop for specific figures on Amazon or eBay. 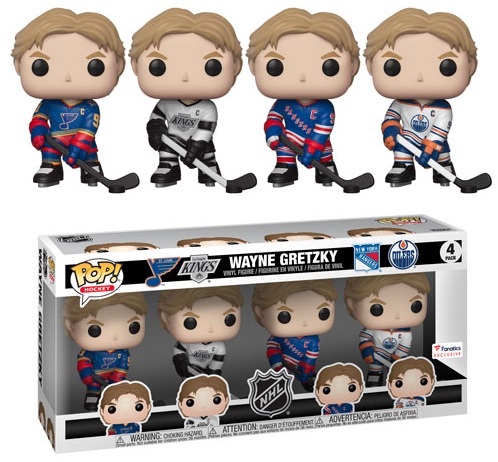 Funko Pop NHL Wayne Gretzky New York Rangers ONLY, Fanatics Exclusive!! 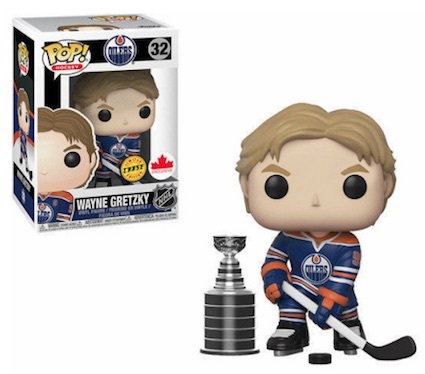 Funko Pop NHL Wayne Gretzky St Louis Blues ONLY, Fanatics Exclusive!! 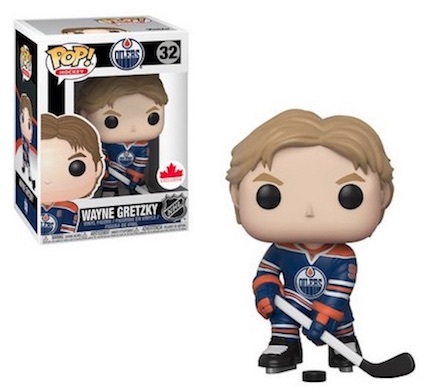 Funko Pop NHL Wayne Gretzky LA Kings white jersey ONLY, Fanatics Exclusive!! Wayne Gretzky POP Vinyl Figure #45 NHL LA Kings Funko New! Funko Pop! 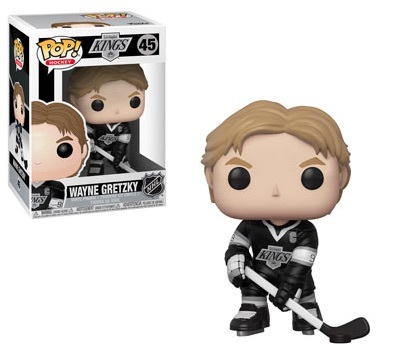 NHL Legends Wayne Gretzky LA Kings Vinyl # 45 w Protector In Stock! 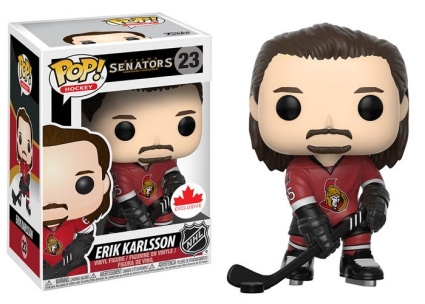 With Jagr leaving the NHL this season, you guys should release a pop for him. 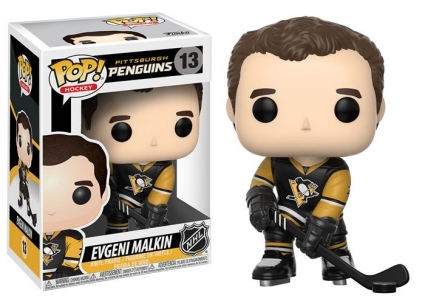 He accomplished being #2 in points in NHL history and I would love to see him on this list. 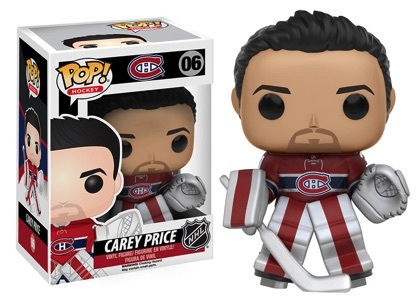 Hope you guys honor his NHL career. 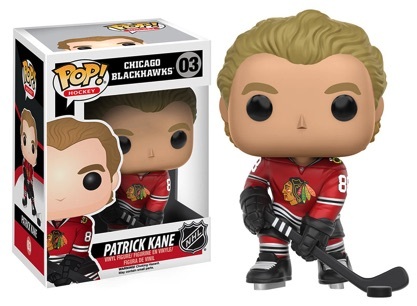 I just don’t see the appeal with all of the Funko Pops as they remind me of the beanie baby boom in the late 90’s but to each their own. Collect because you love to collect not because you think it will make you rich.